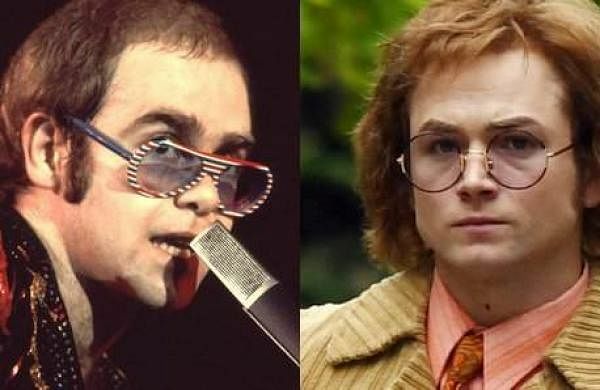 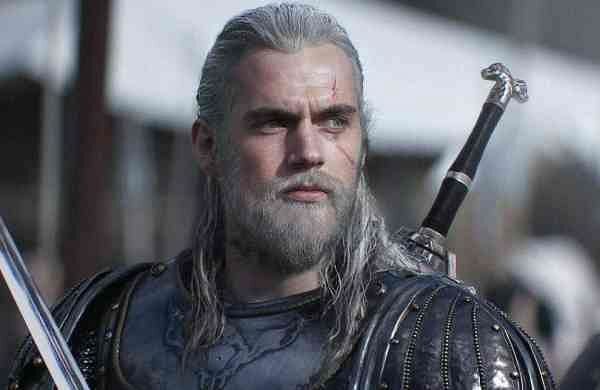 Call it a coincidence, but there have been films and television shows which have managed to show or allude to real-life events long before they have actually happened. 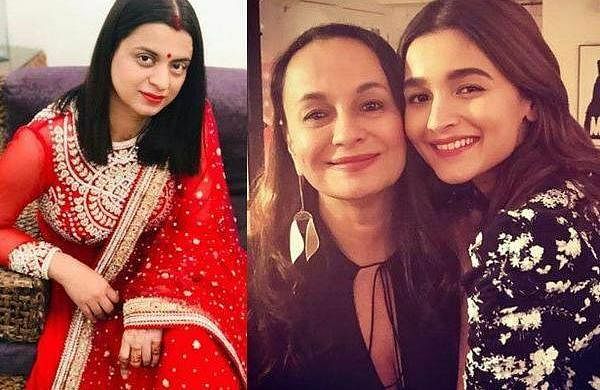 Alia's mother Soni Razdan has finally broken her silence on the ongoing one-sided battle as she slammed Kangana for attacking "the daughter of the man who gave her the break." 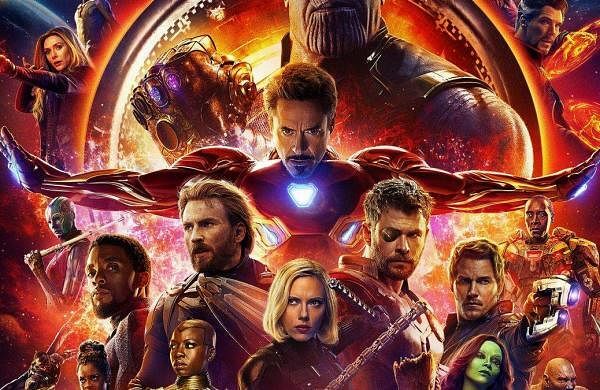 After news of leaked footage of Marvel's Avengers: Endgame circulated online, director duo Anthony and Joe Russo urged fans to keep spoilers to themselves.